Blog Editor’s Note: Russia continues to deny it is the source of GPS jamming in Norway’s north where the two countries share a border, despite conclusive evidence to the contrary. During some of the first jamming incidents Norway published measurements and graphics about the Russian signals. It would be interesting if they would continue to do that so we could see if the jamming signals have evolved over the last 17 months. Aviation seems to be the most impacted. Earlier reports suggested other sectors may have been hit also, but no positive data has been provided. 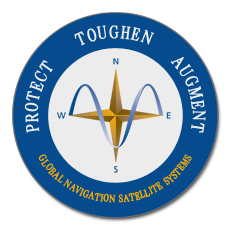 Norway dismantled its Alternate PNT system (Loran-C) in 2015 as it wanted to show full support for Galileo, the EU GNSS system. This, despite the low cost of operation and British urging to remain part of a Northern European system. The UK is actively investigating ways to ensure its security in the event of a multi-day GNSS disruption. Military forces on the heavily militarized Kola Peninsula have blinded GPS signals in Norwegian air space five times over the last 17 months. “Norwegian authorities have raised the questions through diplomatic and military channels,” says acting head of communication with the Foreign Ministry, Kristin Enstad, to the Barents Observer. 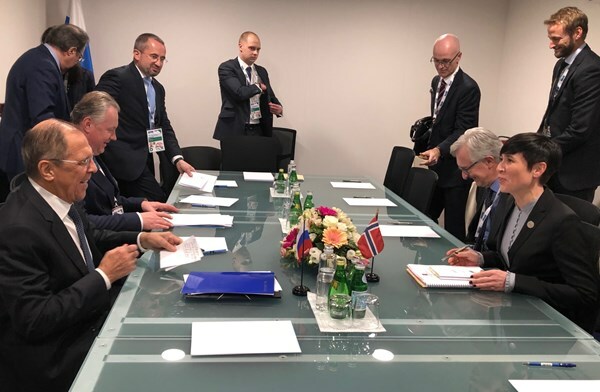 She confirms the issue was on the agenda when Foreign Minister Ine Eriksen Søreide met Sergey Lavrov last December. The two had bilateral talks in Milan, Italy, following the OSCE Ministerial Council. While Moscow denied all accusations of being behind interference of GPS navigation over Finnmark and Troms last fall, no comments have been voiced this time about the recent January jamming. Russia’s Oslo Embassy has not replied to requests from the Barents Observer to comment on the case. Chief of Police in Eastern Finnmark, Ellen Katrine Hætta, fears for the emergency preparedness in Norway’s northernmost region. “What now happens is deeply worrying and could put public safety at risk,” she said after pilots flying regional routes from Tromsø to Kirkenes again reported about interruption of their on-board GPS navigation systems.